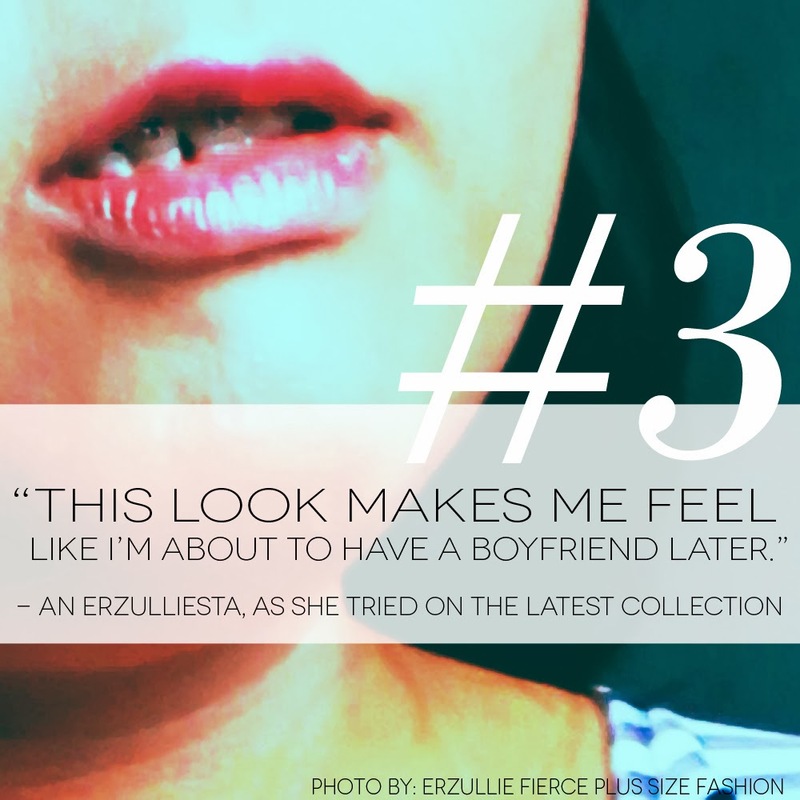 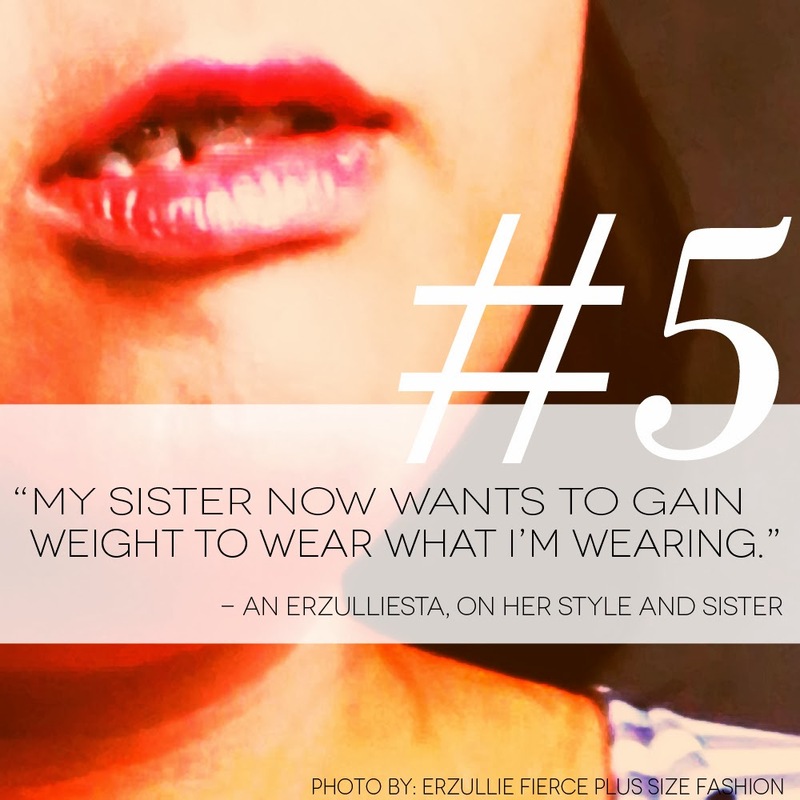 Erzulliestas are as witty as they are fierce! In celebration of our upcoming #ErzullieGlobalPinoy event, here are the Top 5 fierce lines we have heard Erzulliestas say in our pop shops over the years. Get ready for some giggles!